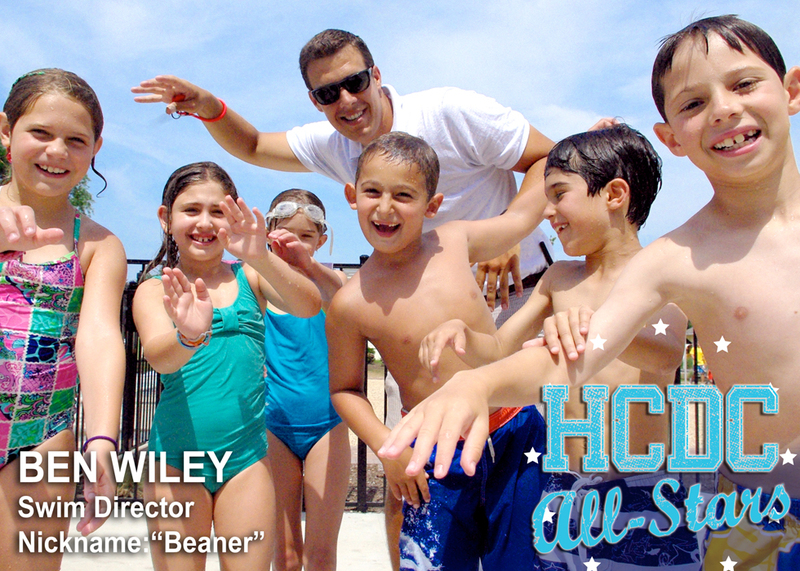 Job: HCDC Swim Director, High School Art Teacher at Half Hollow Hills the rest of the year! Favorite HCDC hangout: The POOLS of course!! !